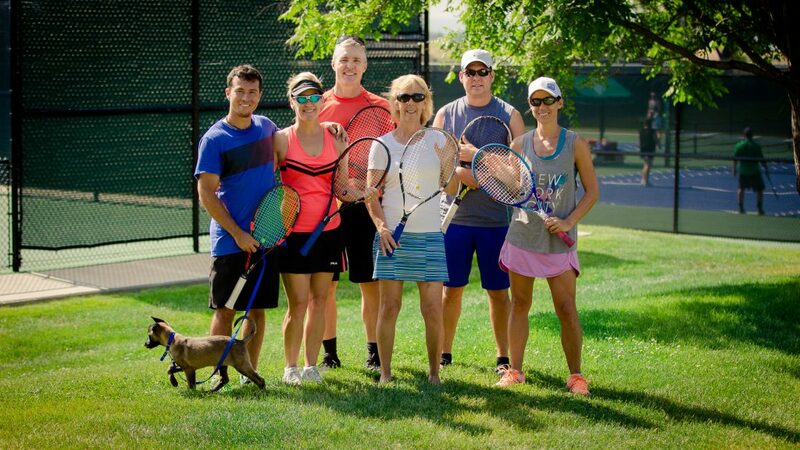 North Jeffco Tennis Club (NJTC) is an organization dedicated to the love, play and expansion of tennis. 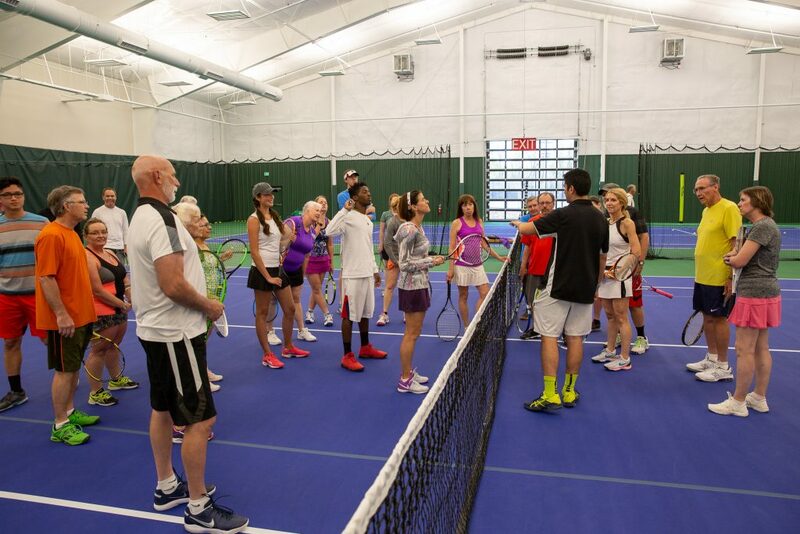 NJTC is a member-based 501(c)(3) tennis organization that offers a wide variety of benefits to its membership. Full NJTC Members are able to play in as many leagues as eligibility and personal schedules allow. Partial members can play in one league annually while the social membership is just for socials. 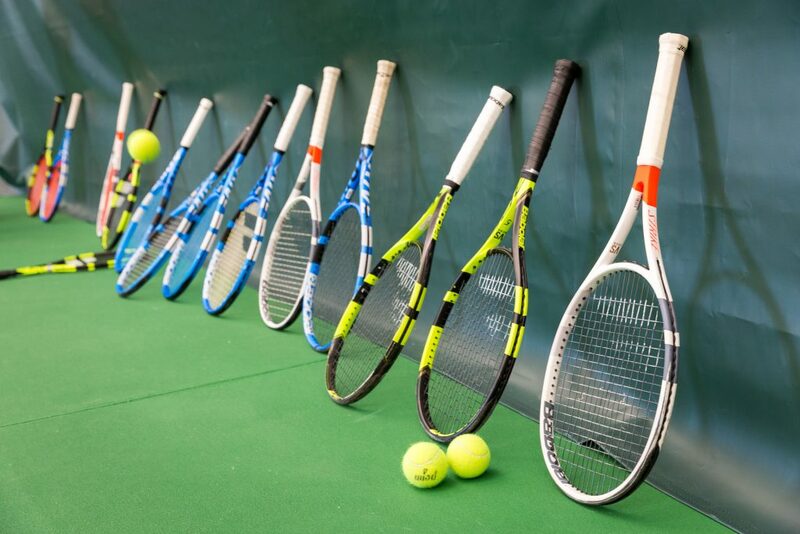 All memberships have a discount for our monthly indoor and outdoor socials, tournaments, and tennis weekend events. Memberships can be upgraded if you ever decide you want to play more! 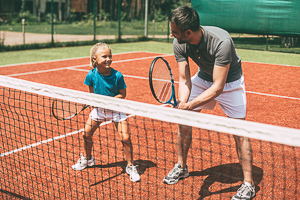 The Apex Tennis Center is a seasonal, lighted, 8-court outdoor and 4 indoor public facility that offers group and individualized instruction for youth and adults. The pro-shop carries balls, grips, scorecards, youth racquets, novelty items, drinks, and a selection of string to compliment a year-round stringing service. 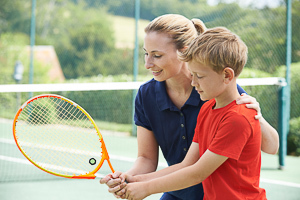 Pros are certified with USPTA and/or PTR; junior instructional staff attends certified workshops and receives in-house training. In addition to programs listed in the activities guide, the facility offers additional opportunities for drills and play. Stop inside the Tennis Center for updated information. Visit the Apex website to download the current activity guide or visit their online registration page for a complete listing of lessons and programs for youth and adults.